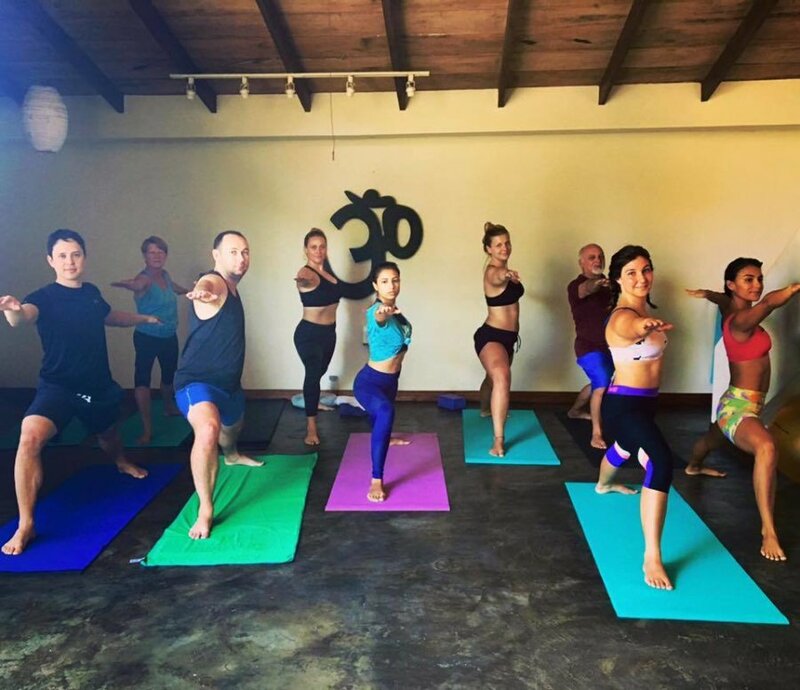 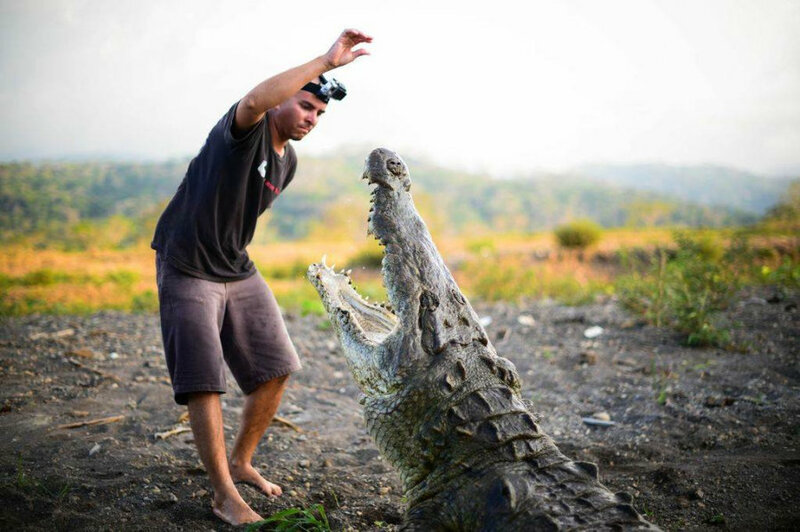 Each surf session is approximately two hours and each yoga session lasts 1.5 hours. 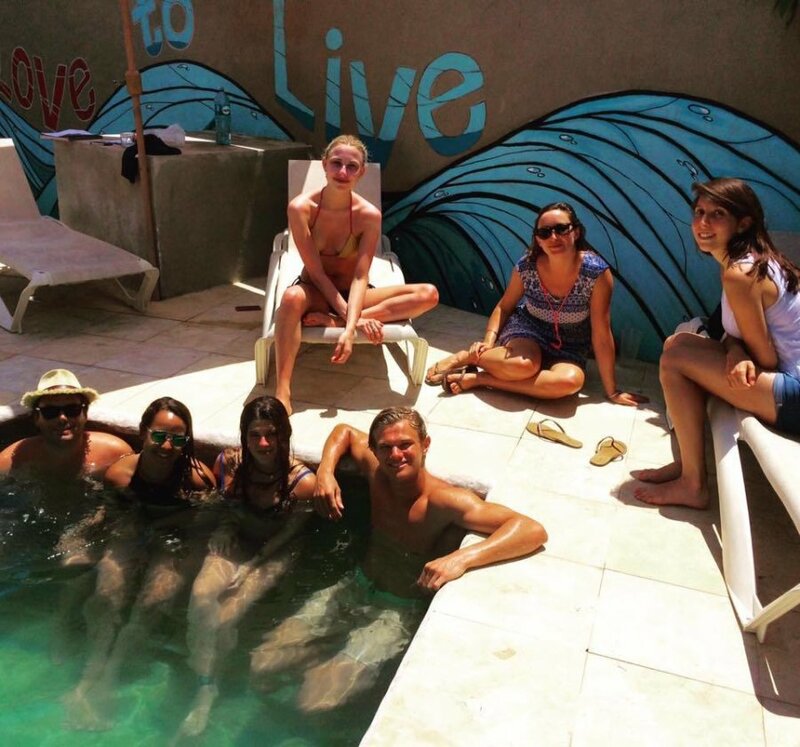 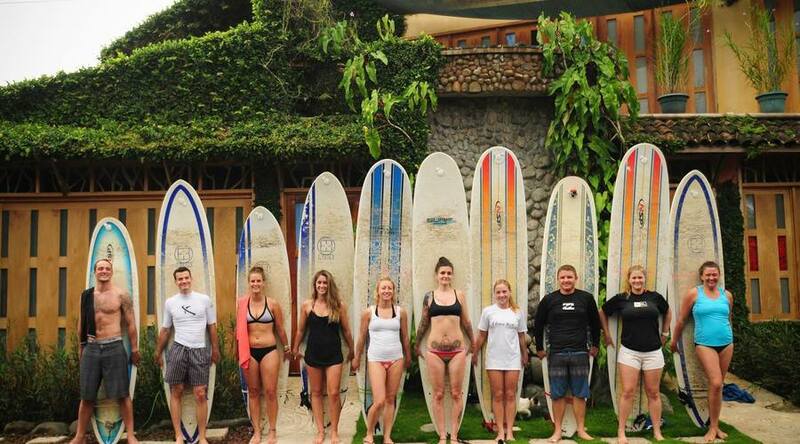 Includes lodging, surfboard, transportation to/from surf break, and instructor/guide (depending on skill level). 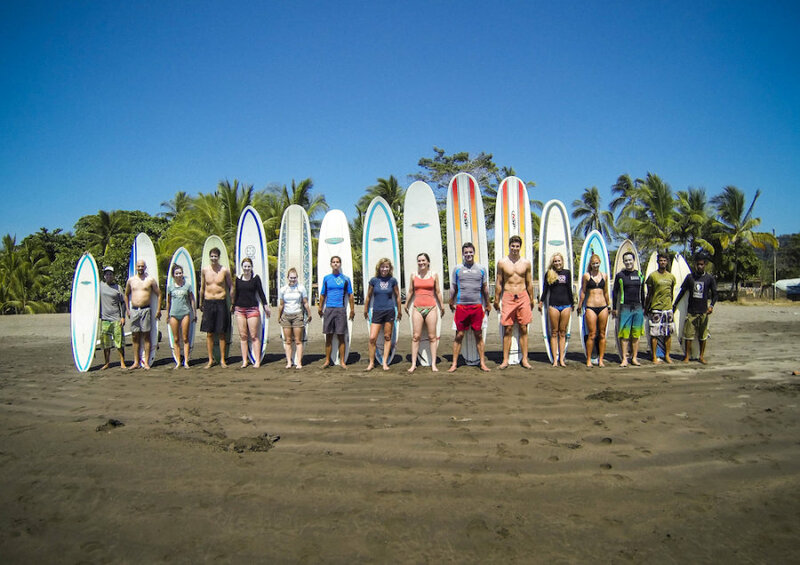 We’ve been taking people surfing year round since 1997, and we are one of the most established and well respected surf camps in Costa Rica. 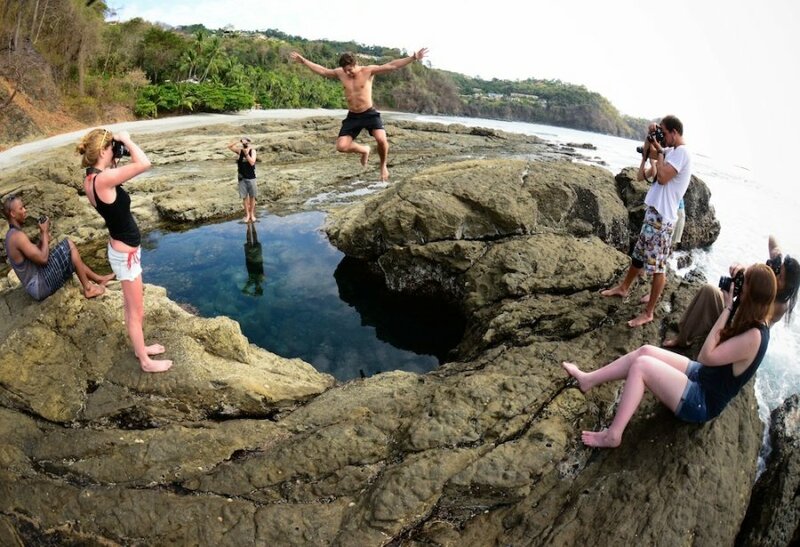 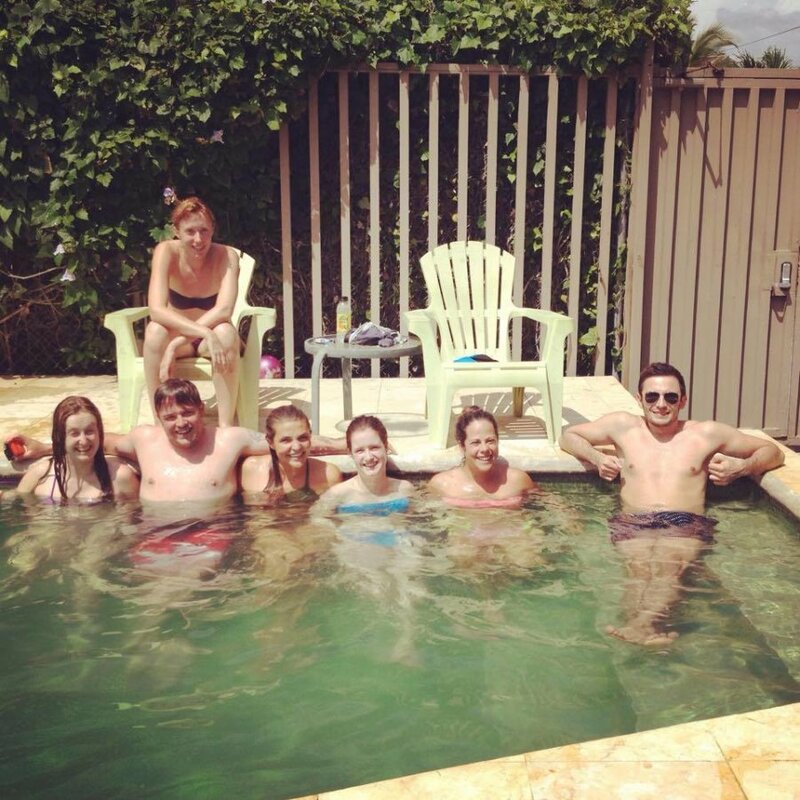 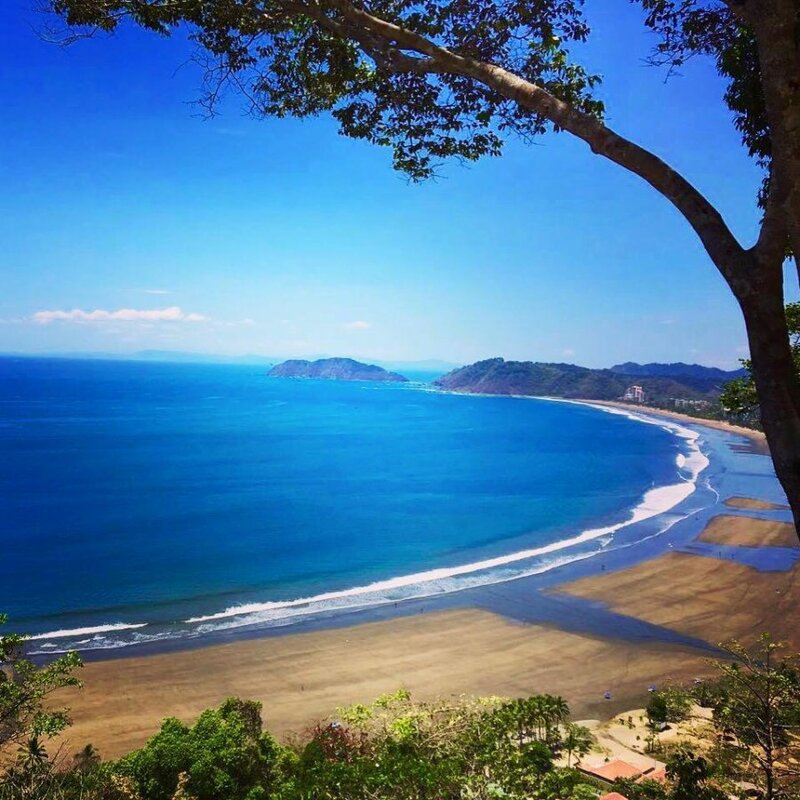 Learn to surf in the warm waters of Costa Rica any week of the year, and combine surfing with any of our other programs for the vacation of a lifetime. 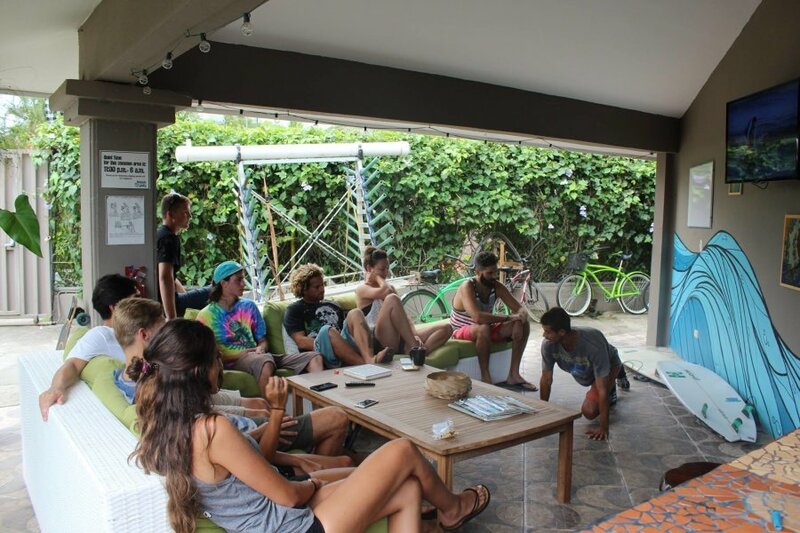 Beginners learn the basics of paddling, standing, and turning, as well as wave selection and other fundamental skills from our instructors, some of the best and most experienced in the country. 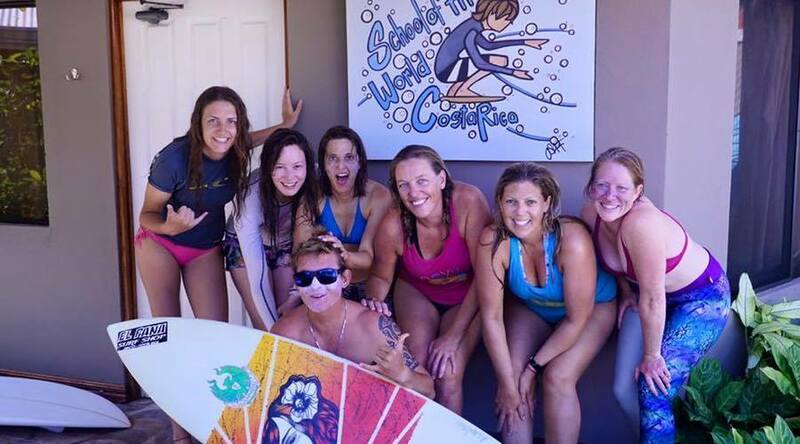 They have completed rigorous international surf instructor and ocean lifesaver training, so you will feel comfortable and safe in the water. 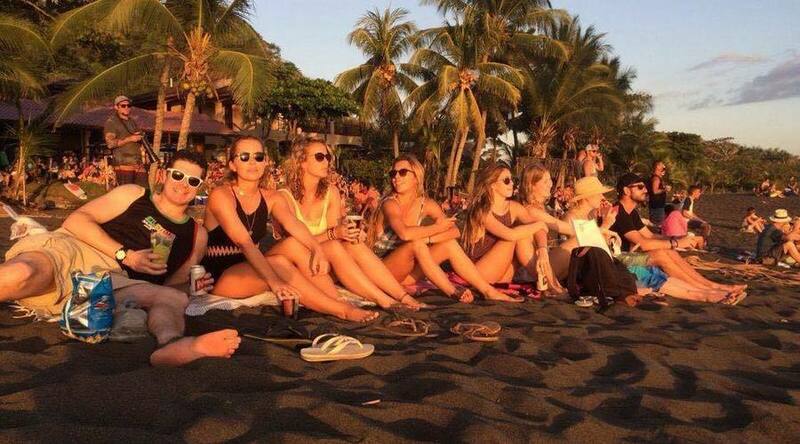 Already a surfer? 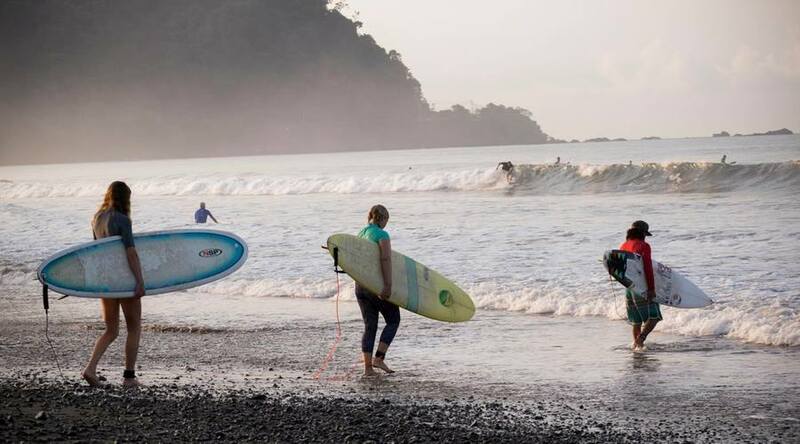 Let our experienced Costa Rica surf guides show you the best waves around and help you take your surfing to the next level. 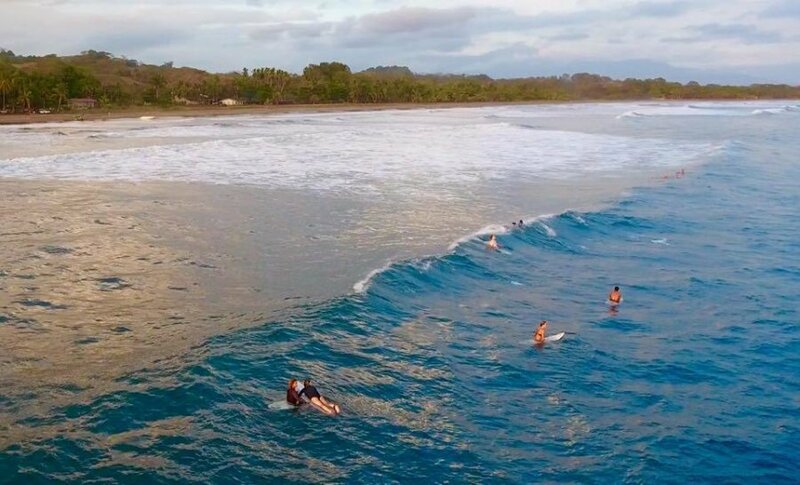 Located on the Central Pacific coast of Costa Rica, the School of the World has access to some of the the most consistent swells in the country. 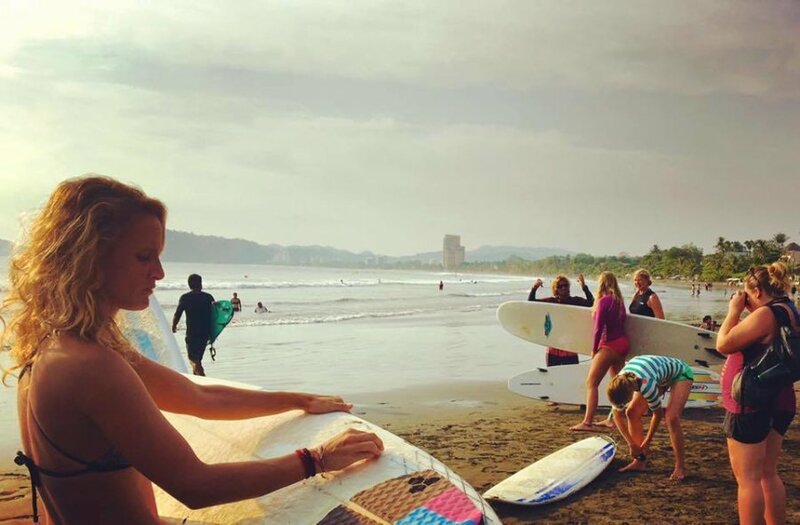 Warm water, tropical climate, great vibes, and waves for beginners to advanced surfers. 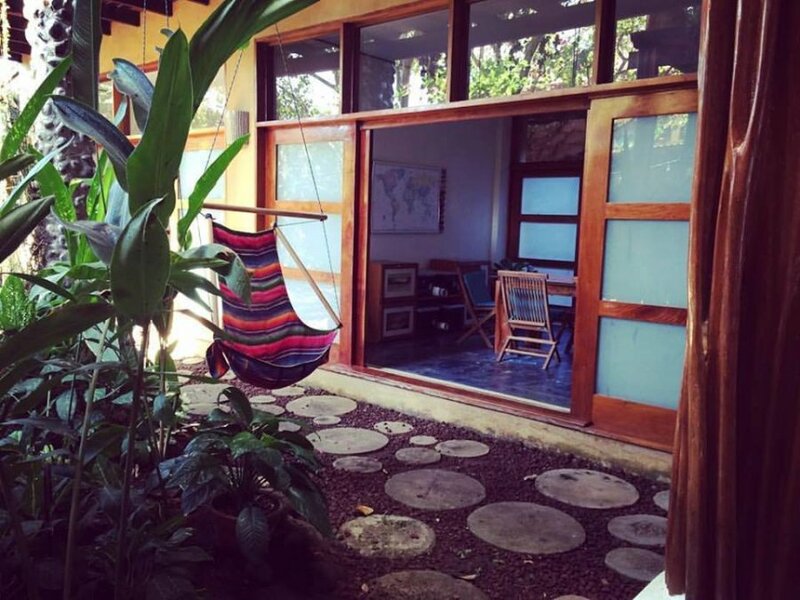 The school is located in a quiet neighborhood close to the center of town. 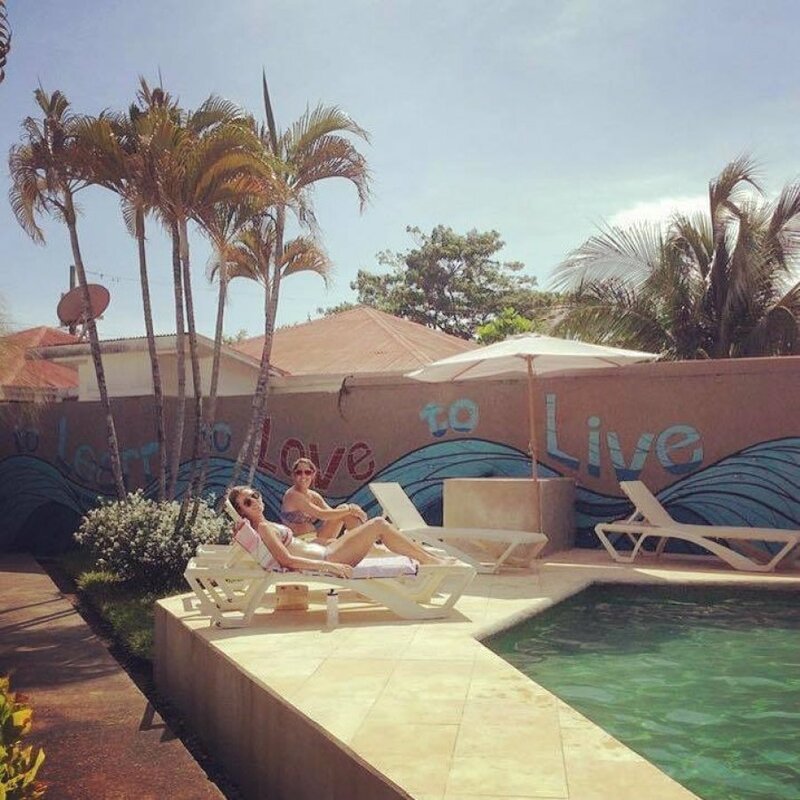 We are a short walk (3 to 5 minutes) to the beach, as well as shopping, and restaurants of all types in all price ranges. 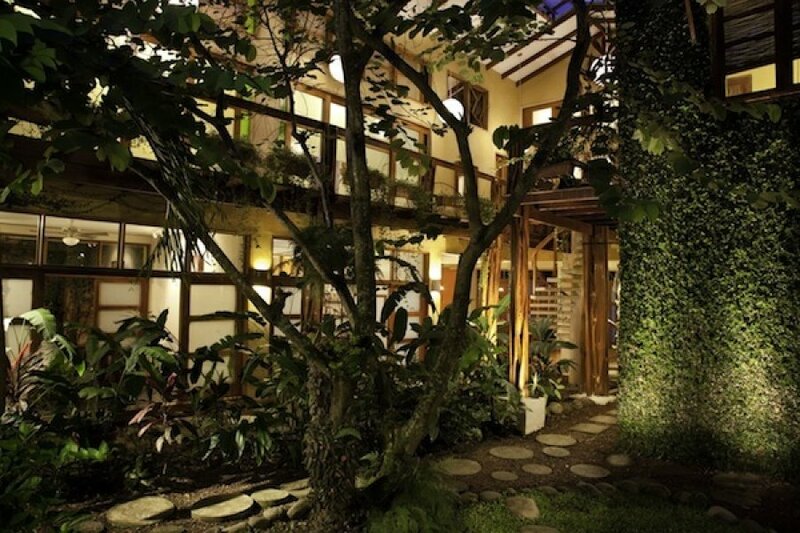 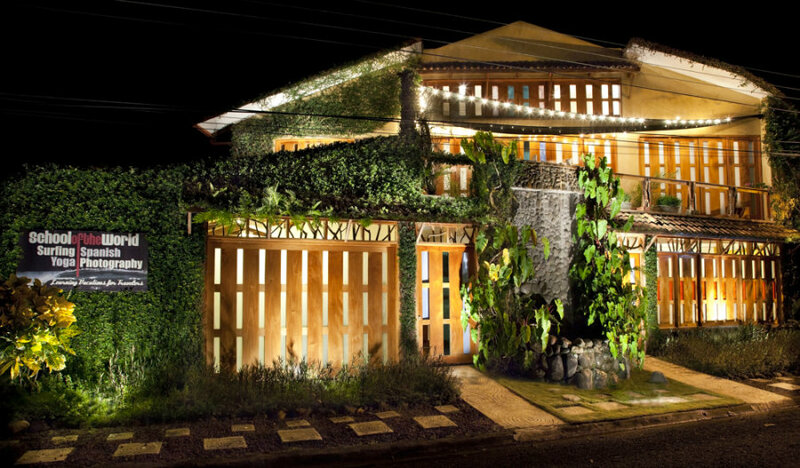 Our building is one of the most beautiful in all of Costa Rica, filled with lots of boutique hotel style design details including tropical hardwoods and bamboo, stained glass, handmade ceramic sinks, mosaic floors, custom furniture, and artwork throughout. 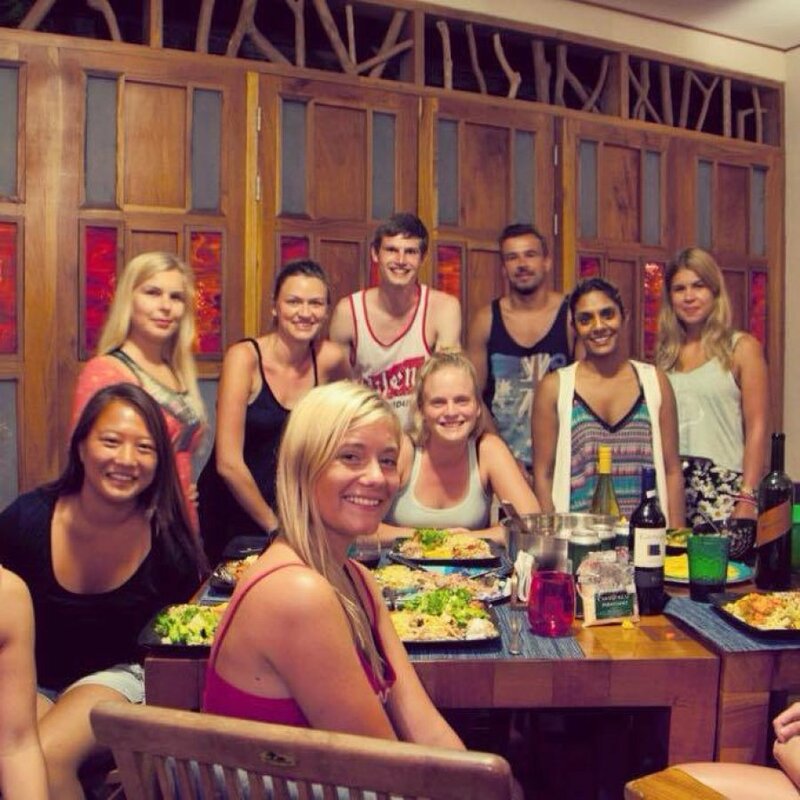 We have 13 rooms that can accommodate up to 26 guests. 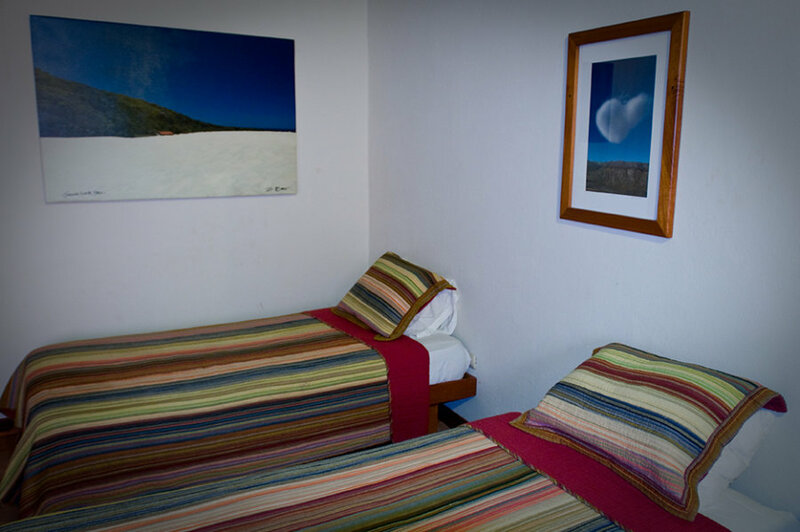 Shared, private, and upgraded rooms are available to accommodate all budget levels. 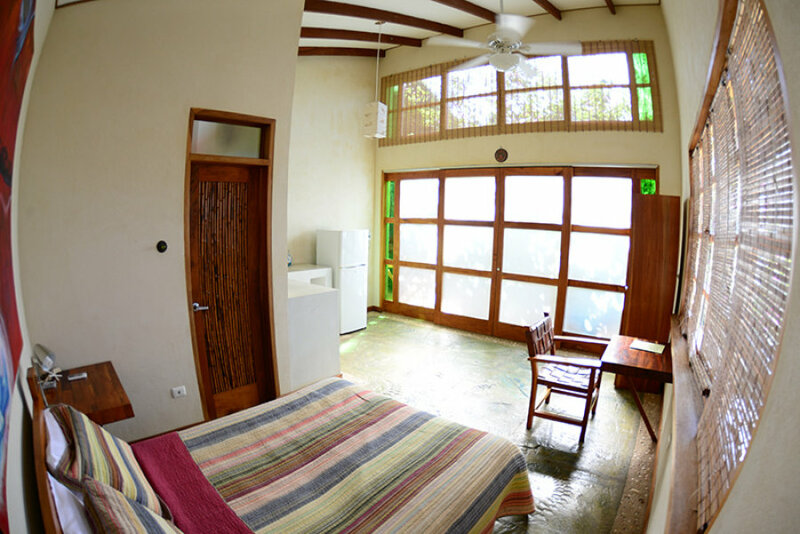 Each room has AC, a private bathroom, refrigerator, comfy beds and a ceiling fan. 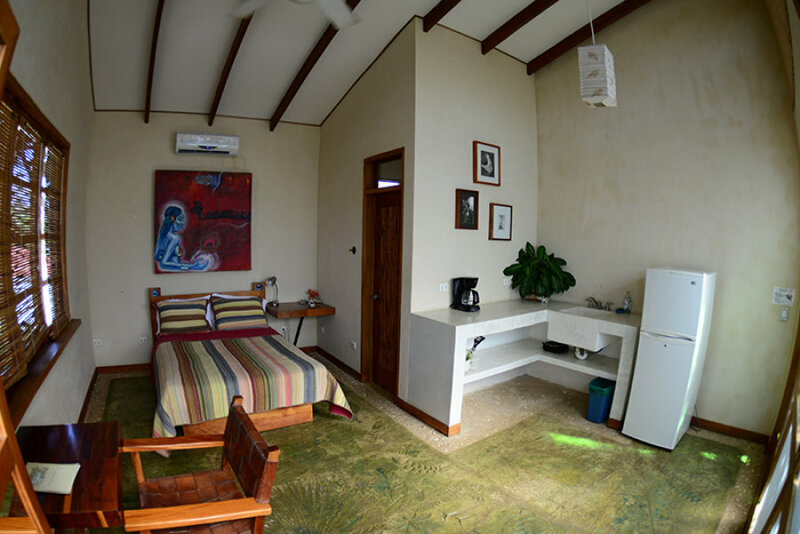 There is also a fully equipped shared kitchen, a surf lounge, photo/ video editing room, yoga studio, and small swimming pool. 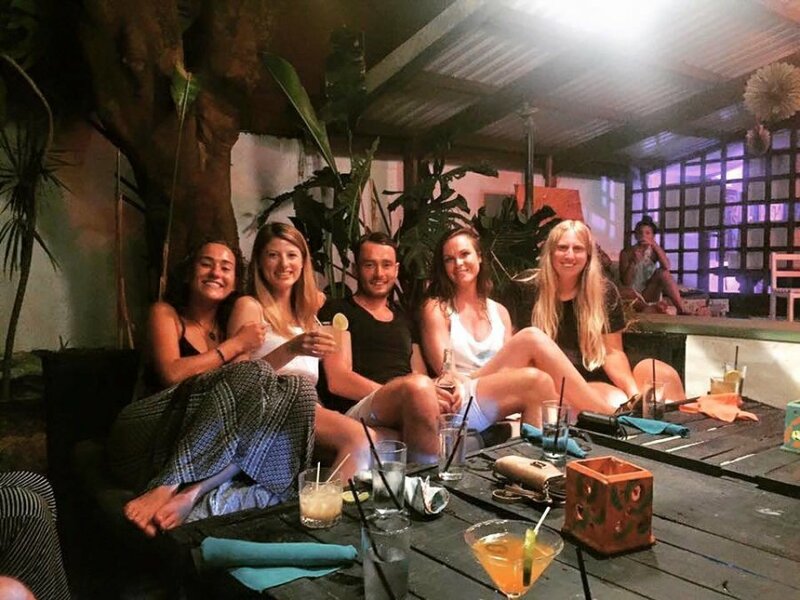 We provide Airport Transfers from and to SJO and they can be booked in the booking steps. 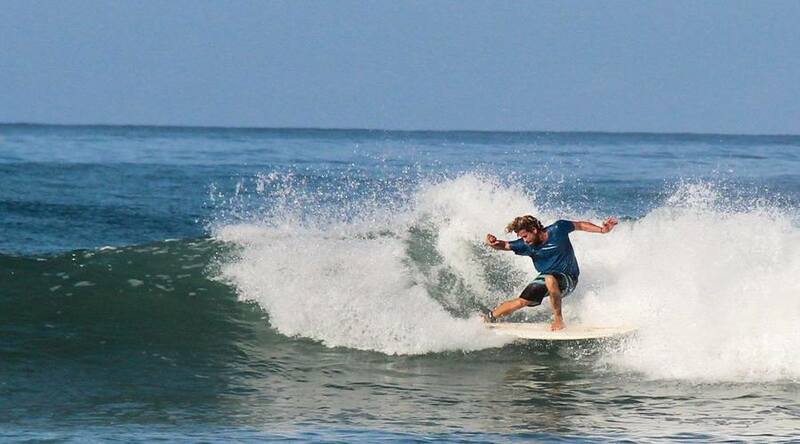 The Playa Jacó / Hermosa area is widely regarded as the most consistent surf in the country. 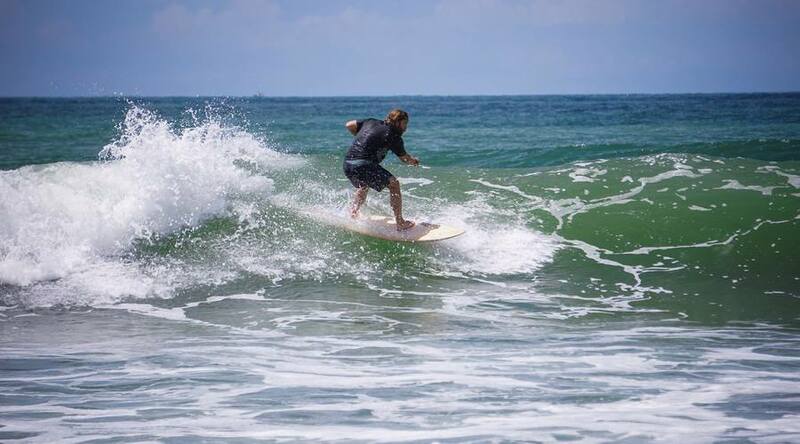 The water temperature stays warm year round and the variety of breaks in the area insures uncrowded waves for everyone. 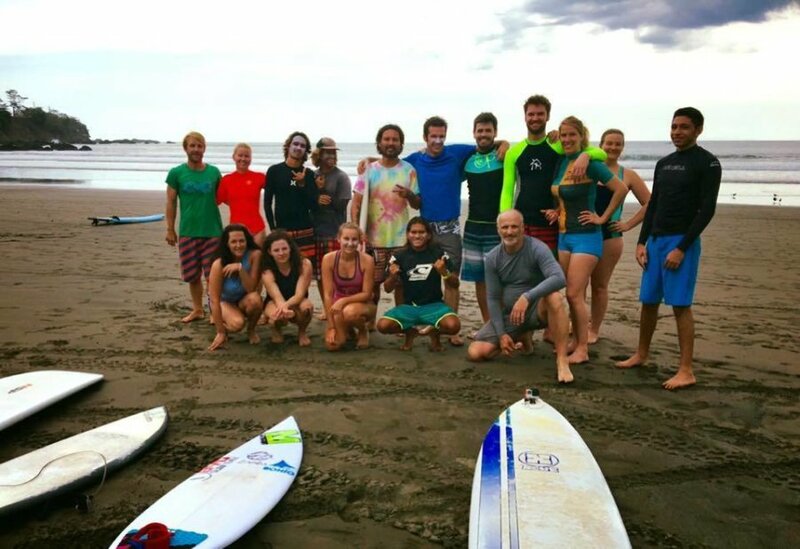 We’ve been taking people surfing year round since 1997, and we are one of the most established and well respected surf camps in Costa Rica. 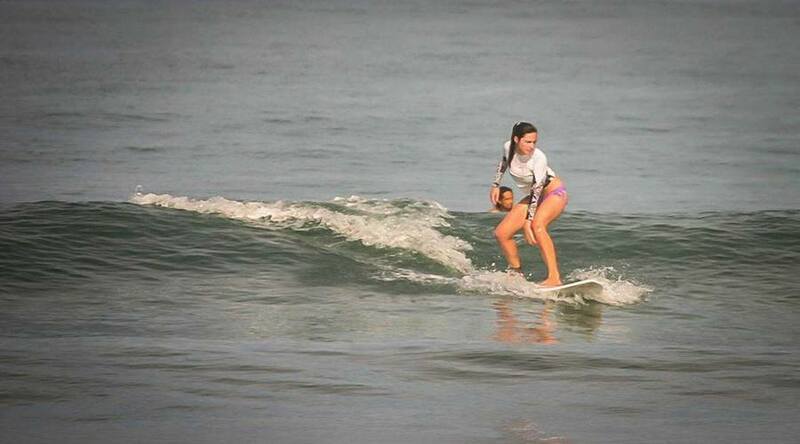 Already a surfer? 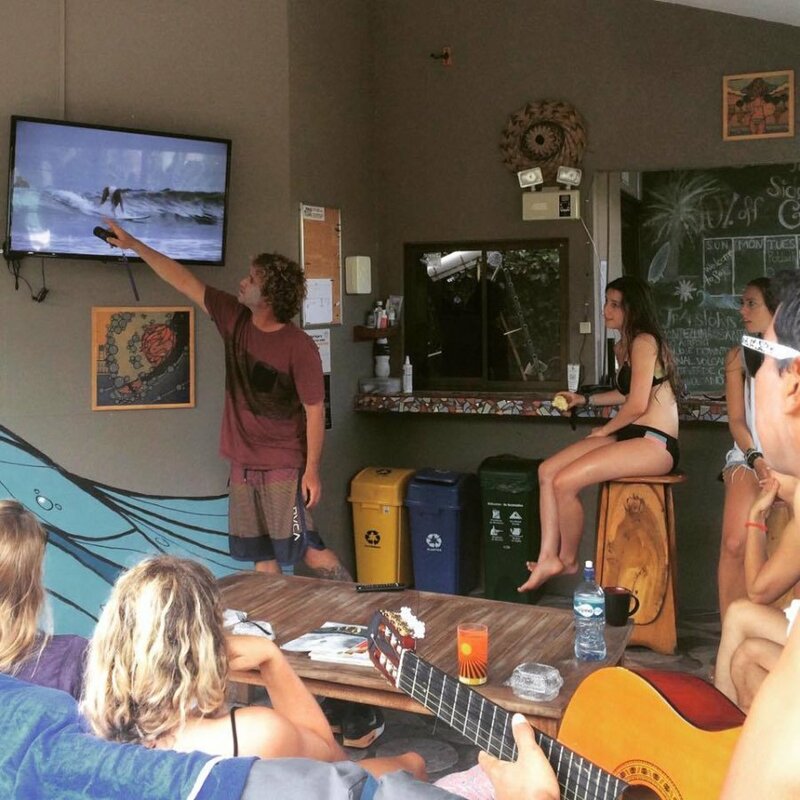 Local knowledge is key to scoring great waves on vacation, and having a great place to hang out between surf sessions is a big bonus. 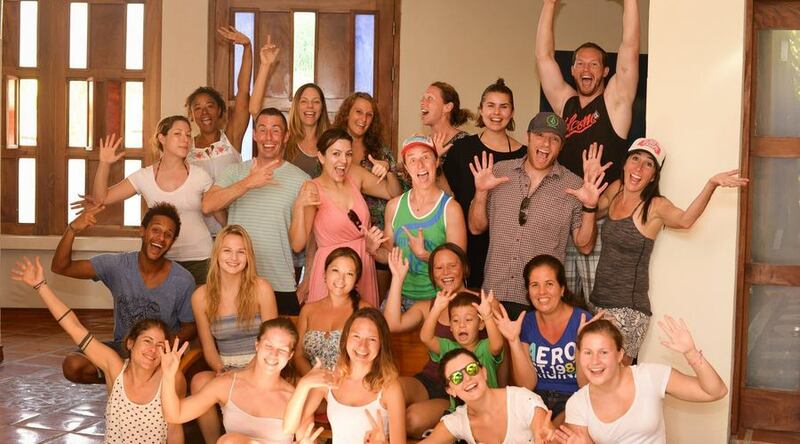 Hi my name is Zach, my wife Natazha and I are owners of School of the World. 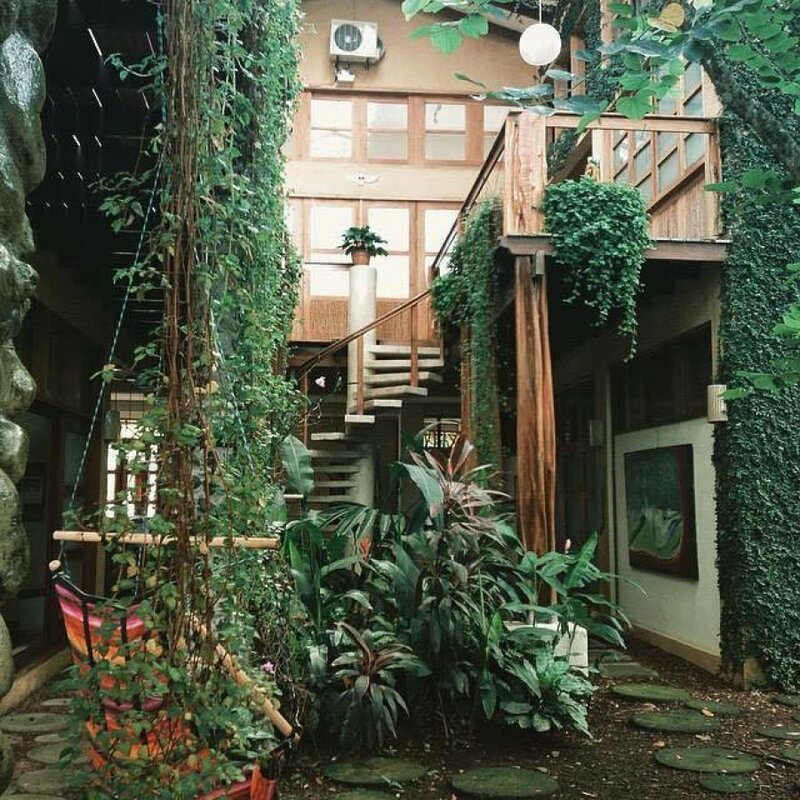 I founded the School of the World back in 1997, and have worked hard to make it a truly unique experience for travelers. 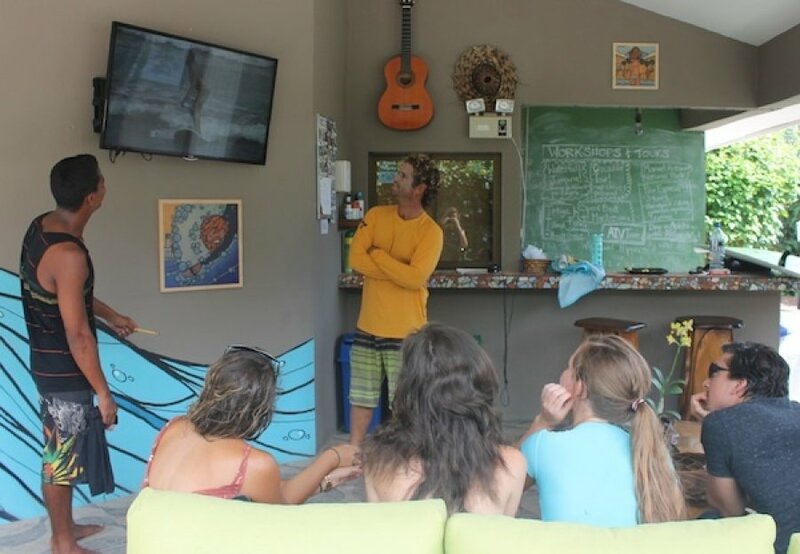 It was the first surf camp in the world to offer other options (like Spanish or photography classes) and continues to set the example for surf learning vacations with new options like our GoPro course.